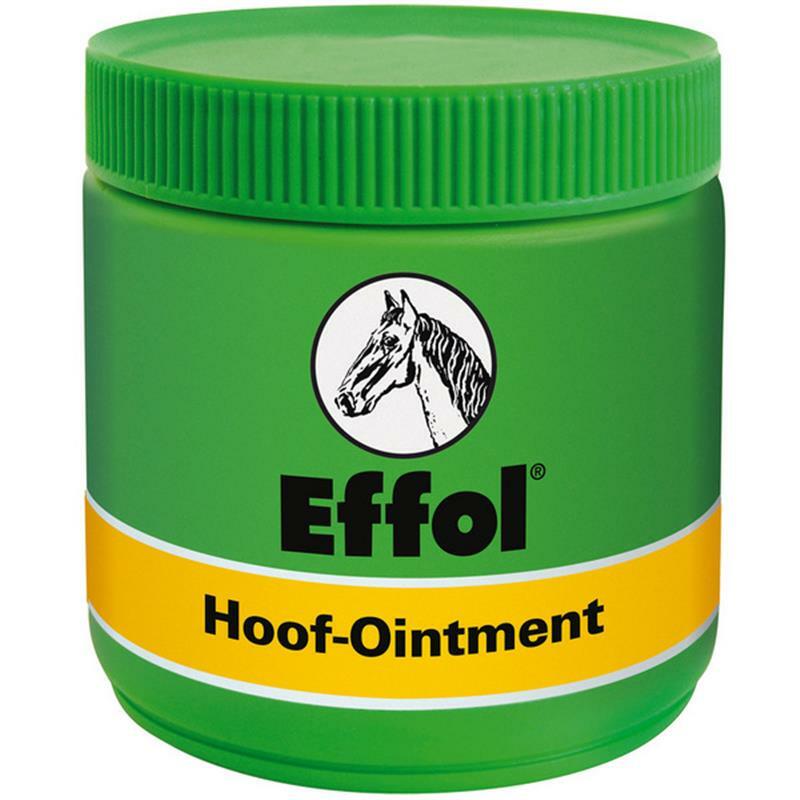 Effol Hoof Ointment Green - 500ml. The original Effol ointment formula for every type of hoof, ensuring healthy hoof growth. The combination of laurel and thyme helps to prevent hoof diseases as well as having an anti-bacterial and stimulating effect, whilst Vaseline extracts form a water-repellent and dirt-repellent film.